Vancouver, British Columbia, Canada—April 2019… Darryl Hebert gets around a lot, receiving calls to play in a wide variety of contexts. 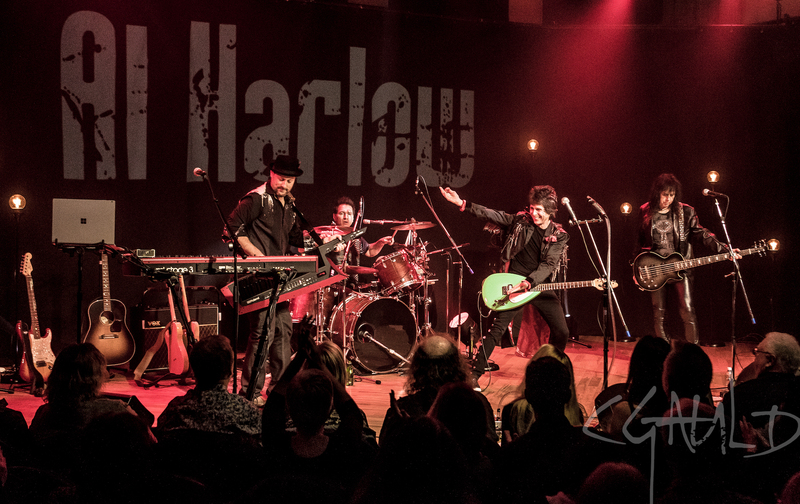 Sometimes he occupies the keyboard chair for Canadian greats like Stonebolt or Al Harlow of Prism; other times he performs at casinos with cover band The Rhythm Method or plays original music with the Matlen Starsley Band. Hebert’s studio is filled with keyboards dating from 1955 forward but the only way he can keep up with the range of sounds he needs is to utilize lots of virtual instruments running in Deskew Technologies’ Gig Performer plug-in host. Gig Performer has also shrunk Hebert’s setup, making it easier to haul around to performances. 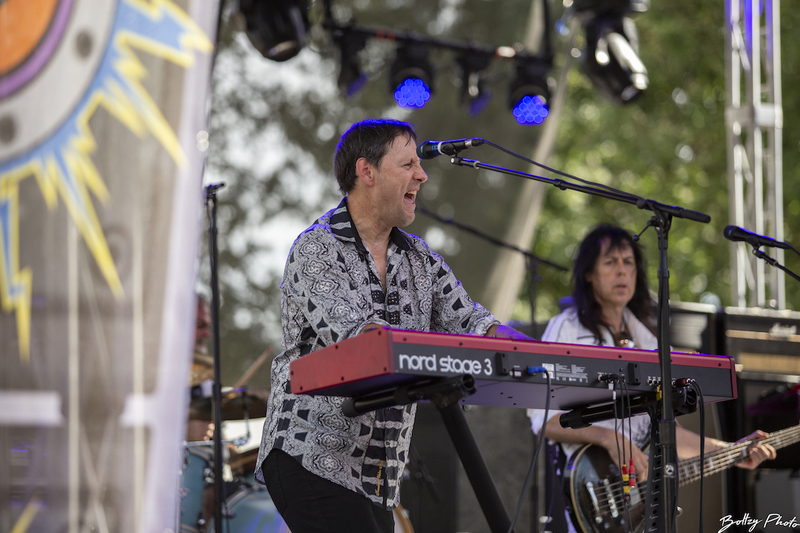 “My go-to rig used to be a Korg Kronos plus a Nord Stage 3 Compact for organ,” recalls Hebert. “A two-keyboard setup, the standard kind of thing. But now, with Gig Performer, I can take a Nord Stage 3 HP or 3 Compact which are about 25 pounds, plus one lightweight stand, and put that up along with a laptop, which is about 3 pounds. The rest of my keyboard gear is eliminated.” Hebert runs Gig Performer on a Microsoft Surface Book 2 with 1 TB SSD and 16 GB RAM and carries a similarly appointed Dell laptop with a duplicate Gig Performer setup for backup.